This is a non-material man in a material world. Mr. Pisces prefers using his energy in two ways. If he isn’t protesting, assisting, or building something he’s passionate about, he is day dreaming. Pisces is unbelievably sensitive to the needs of others. This is probably why he is prone to escapism. Not only is day dreaming common amongst the Pisces male, they are more likely to use drugs and alcohol compared to any other sign in the zodiac. Additional escapism Pisces is likely to try includes spiritual rituals and relaxation techniques. Meditation, yoga, prayer, and solitude are almost always a must do for Mr. Fish. They feel so deeply, and can become overwhelmed with all the exterior feelings of others rushing in. They take on the problems of the world because of the enhanced sensitivity they possess. Mr. Fish will be your best friend; even at his own expense. The bright side of this trait is that he is such a kindhearted person. Pisces tends to be a bit on the messy side as menial chores are not near as important as the Universe, spirituality, and all they have to offer. 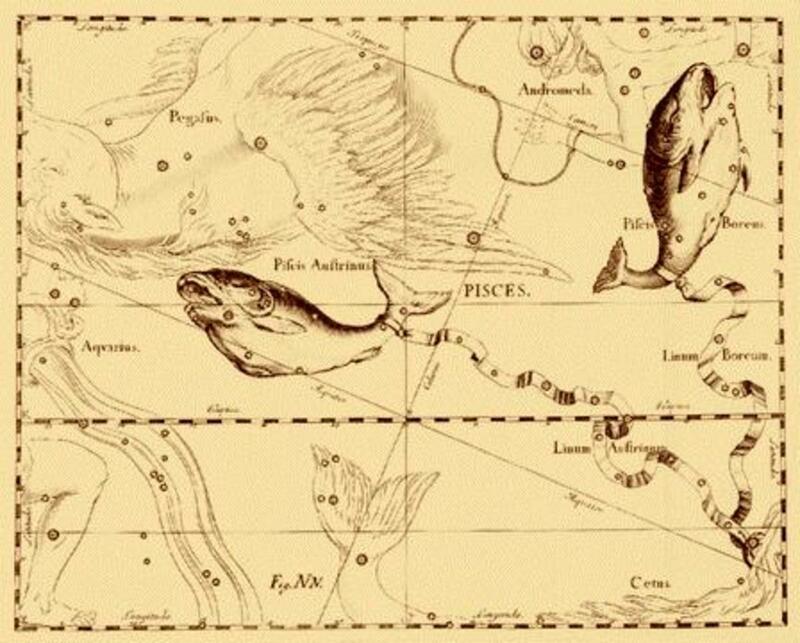 Mr. Pisces is a spiritual and sensual lover. Intimacy must be more than physical, or he will move on. 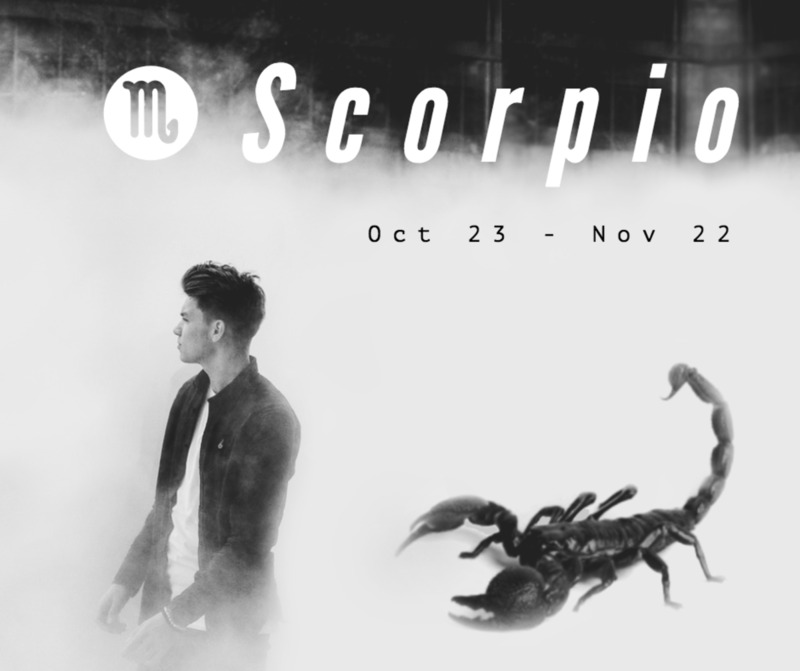 Being represented by the 12th house of the zodiac, he dreams of perfection and utopia. We all know that each relationship has its bumps in the road, but when it happens to Mr. Fish, it is quite a traumatic experience for him. When in love, the most important thing to Mr. 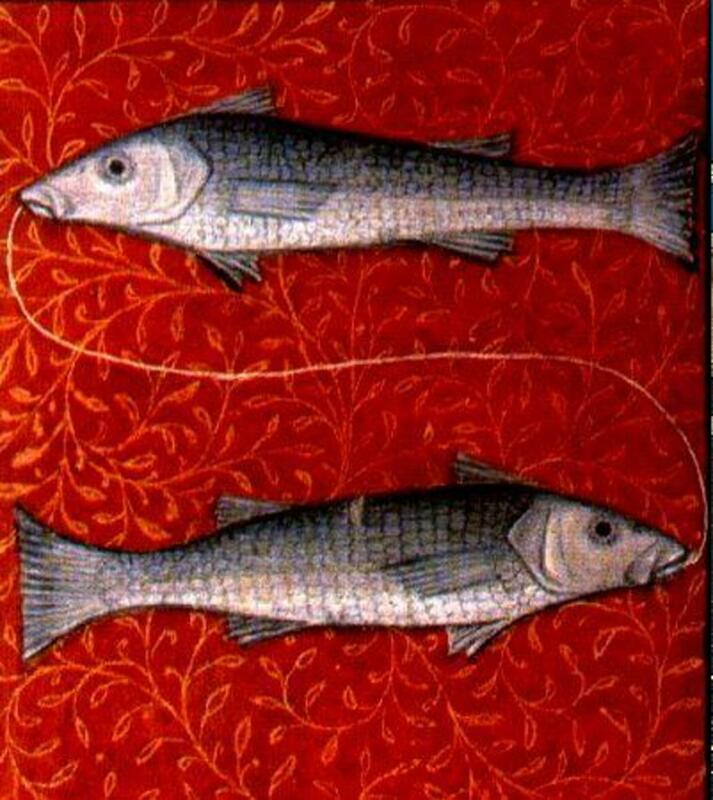 Fish is the inner connection with their partner. They do, however, appreciate an aesthetically pleasing partner. Basically, they want the whole package; spirituality, very deep and real feelings, intelligence, and nice looks. A partner that also dreams of a utopia in their future is always an attraction as well. Unfortunately, reality could cause too much for Mr. Pisces to deal with; and now we are back to escapism. As long as his form of escapism is healthy, all is well. This is the man who put the word “cave” into man cave if not created the entire name altogether. The Sun, Moon, and Rising signs are not the only influences that affect your personality and emotions. The Moon sign is the exact place the moon was at the moment of your birth. 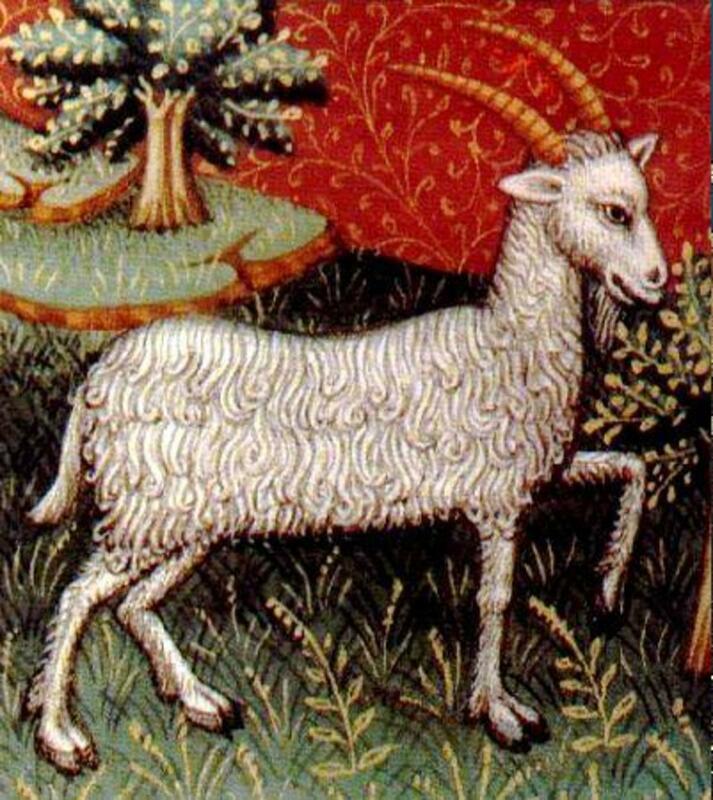 The Rising sign, also called the Ascendant, is the constellation on the eastern horizon of the Earth at the time you were born. 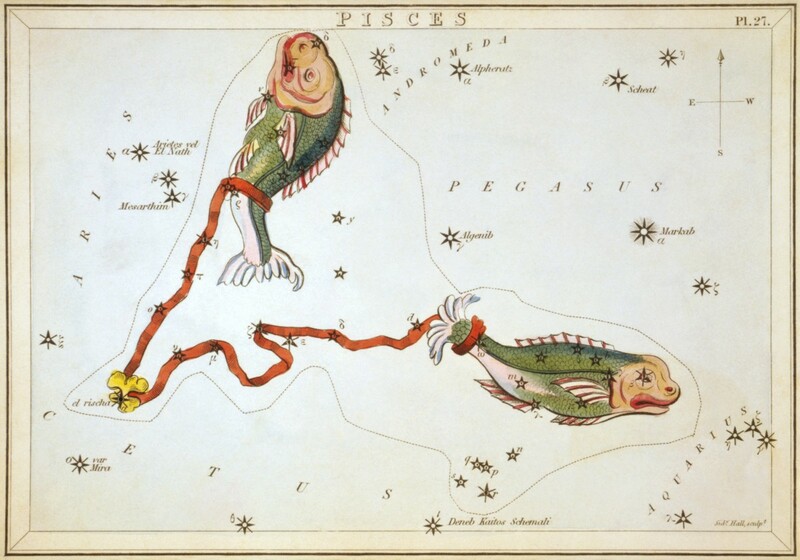 Based on the astrological planets, houses, constellations, and the aspects between them, it is safe to say that just having a Sun sign of Pisces doesn't necessarily mean you are exactly like other Pisceans in all areas of life and character. Also, people are constantly changing. There are planets that are always moving, and a map of the sky at any given time is called a Transit Chart. 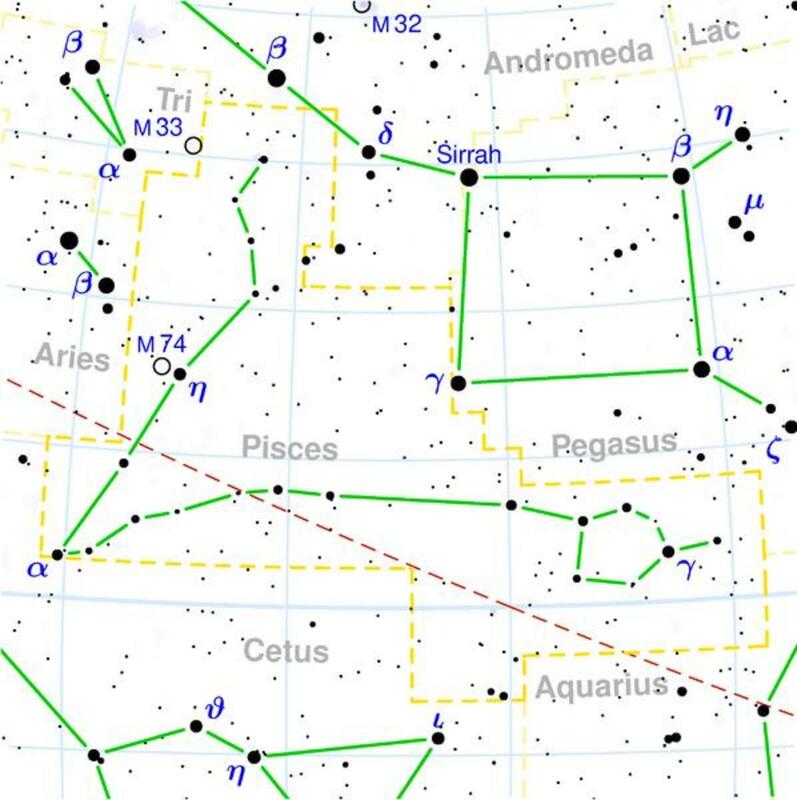 There are 12 constellations (groups of stars), or Zodiac sign. 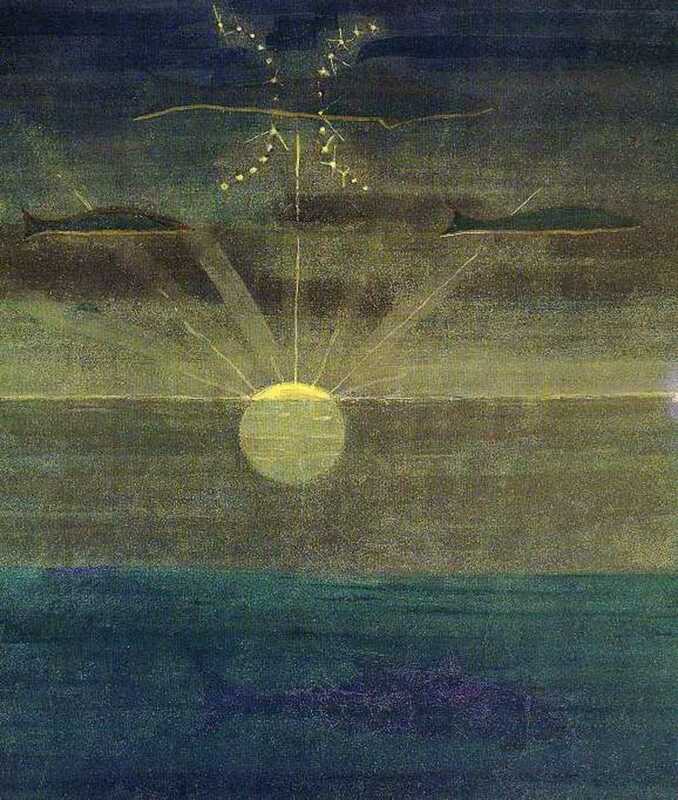 As the planets move through each constellation, people grow or regress depending on the aspect. In addition to the Zodiac signs, there are also 12 houses in each natal chart, also called a birth chart that the planets move through. A birth chart is a chart of the way the sky looked from your exact birthplace at your exact birth time. Would you date a Pisces man? Thank you so much for your interest in my work. I certainly hope the read was helpful and encouraging. Please feel free to leave a suggestion, comment, or constructive criticism in the comments section below. Your feedback is always welcomed and appreciated. love my Pisces man friend, he's super kool... I love this charm and many others things about him. 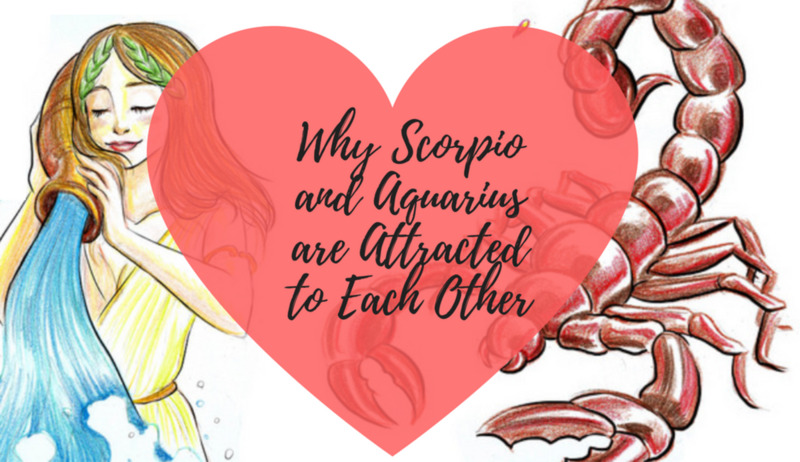 Being a Gemini women, he loves my charms and my inner connection we have. Thank you, Marcy! I agree. I believe every Pisces I know is emotionally sensitive. 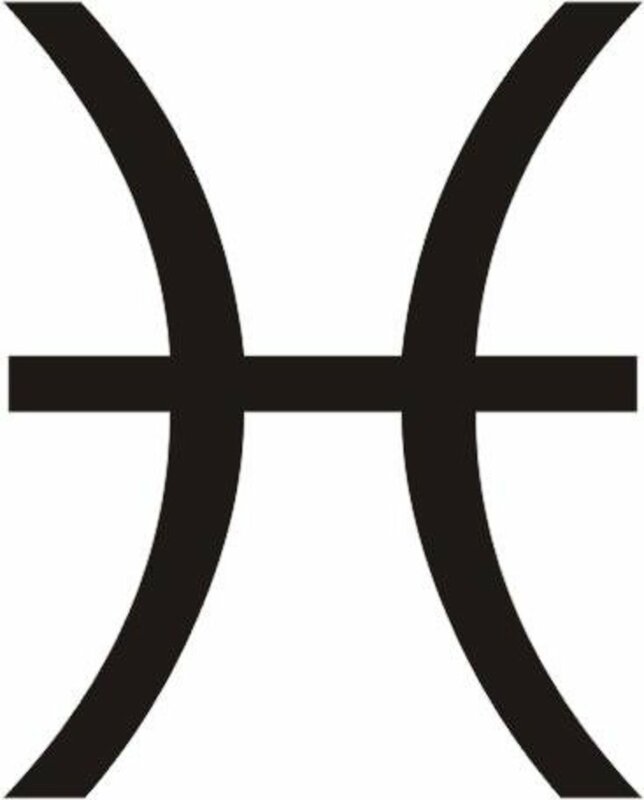 Pisces can indeed be sensitive people - sounds like quite a few I've known! Voted up and up!